California is thousands of miles away, but to a group of Pittsburgh-area brewers, it might as well be next door. The group that met at East End in Larimer earlier this week all were ready to help the victims of the Camp Fire, the wild fire that swept through a chunk of Northern California this fall. The brewers were answering the call of Sierra Nevada Brewing, which has called Chico, Calif., home since it opened in 1979; the brewery was untouched by the fire, but nearby communities, where many Sierra Nevada employees live, were destroyed. And that’s where Sierra comes in. It asked breweries across the country to make a beer called Resilience IPA, following a recipe Sierra provided, and send all of the proceeds back to fire victims. Well over 1,000 breweries across the country have answered the call from what some of our local guys called the “Mothership,” which speaks to the respect Sierra has garnered in the community over the years. In many places, the beer is being made by individual breweries; in Pittsburgh, though, it was a collaborative effort, and we’ll be able to enjoy a pint or two sometime around Dec. 28, when it will be tapped at each of the breweries that helped brew the two 15-barrel batches this week. Look for Resilience IPA in a couple weeks, and make sure you get a taste. You’ll enjoy a Sierra Nevada beer brewed by our local folks, and you’ll be helping out people who need it. How do you celebrate the release of the very first Pittsburgh Brewery Guide? Sounds like a good reason have a beer or two with those brewers. 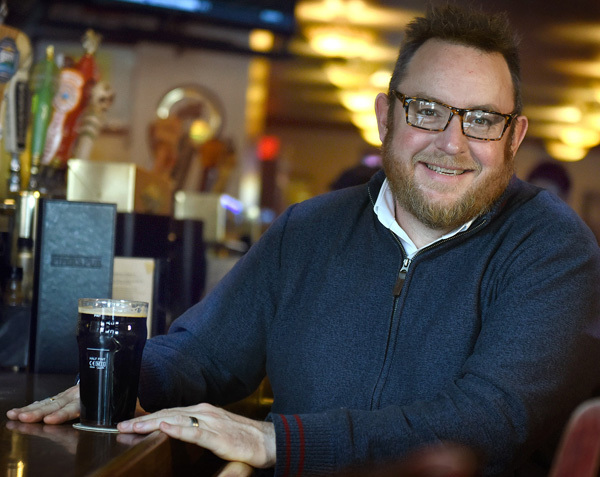 Thirty brewers and brewery owners formed the Pittsburgh Brewers Guild a few months back in part to take ownership of what was then a young — and perhaps a bit disorganized — beer tourism business in Allegheny County. 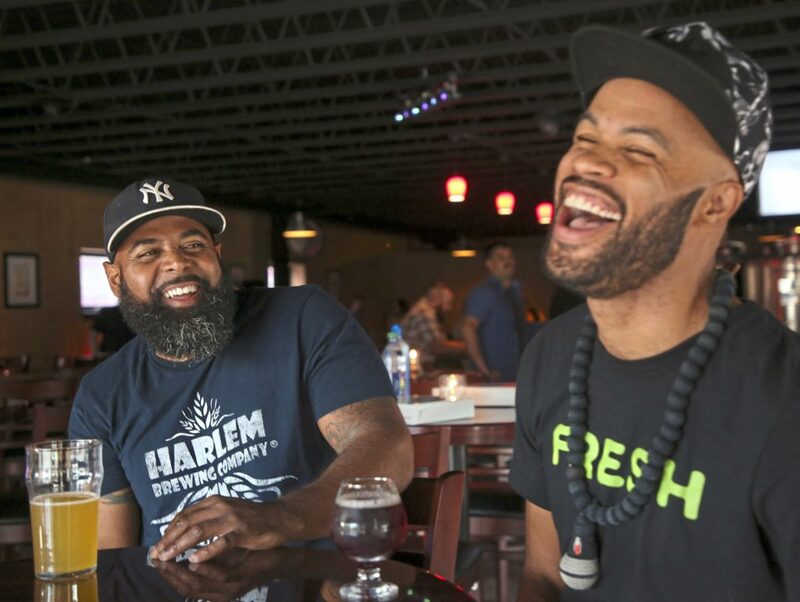 Since then, they’ve applied for and received a state grant to help fund their efforts and prepared a printed and digital version of a guide to the county’s breweries; on Friday, they’ll unveil both, at a not-a-beer-fest party at Nova Place on the North Side. 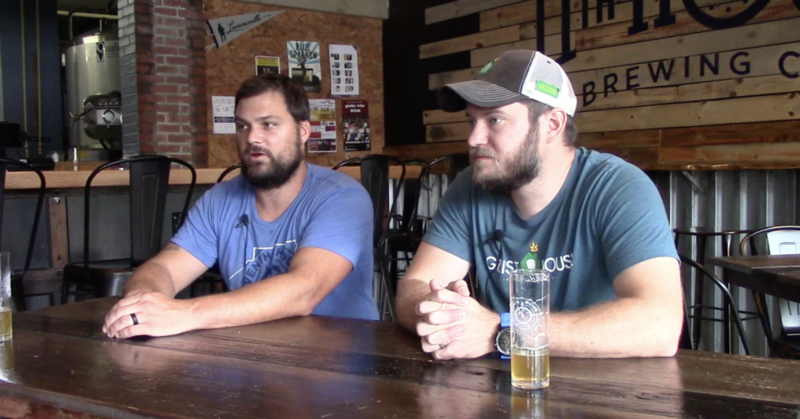 Both guild Chairman Brian Eaton, of Grist House, and Vice Chairman Matt McMahon, of Eleventh Hour, stressed that the guide release party won’t be an end-of-the-summer beer bash. 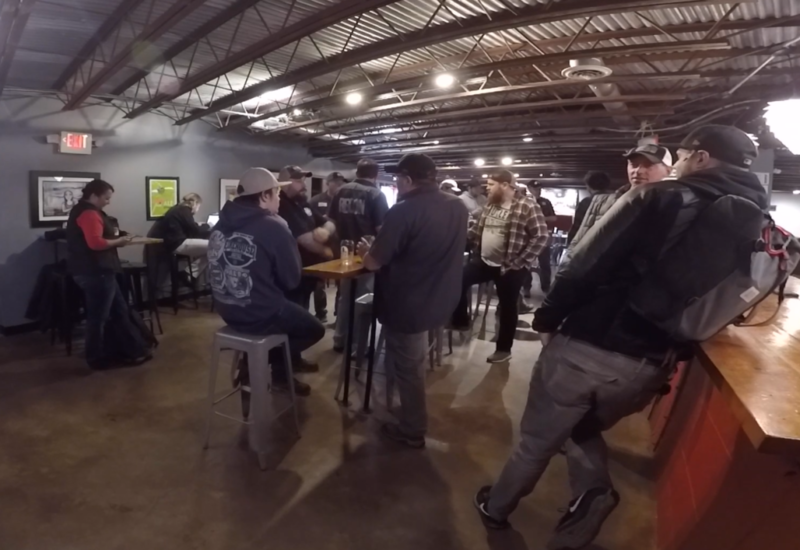 instead, those attending will get 8-ounce pours of ten collaboration beers exclusive to the event … and a little more time to consider the beers and chat with the men and women who made them. You’ll get other exclusive stuff, too — a 10-ounce Willi Becher glass to be used as the taster for the party, a Rastal Harmony tumbler with the guild logo and the names of its 30 charter members … and, of course, your own copy of the first edition of the guide. The guild’s new site will go live on Friday as well, and it promises to be a knockout. All member breweries will be listed, and can be sorted using options like hours and days of operations, in-house food, frequent food trucks or even dog- or kid-friendly. Eaton and McMahon both said users will be able to create their own beer trails based on their search results and load their itineraries to their mobile devices. As someone who always tries to track down local breweries when my wife and I travel, the guild’s site sounds like a winner. What’s next for the guild? There will be future editions of the printed guide, to keep it up to date as possible, and the site will be continuously updated as the guild adds new members. More events in the future would seem to be a pretty good bet. And we might even see some pushes to reform Pennsylvania’s liquor and tax policies. But for now, let’s go have a beer on Friday night … and celebrate what brewing in Allegheny County has become.